We are looking forward to another great year of market fun in 2019! 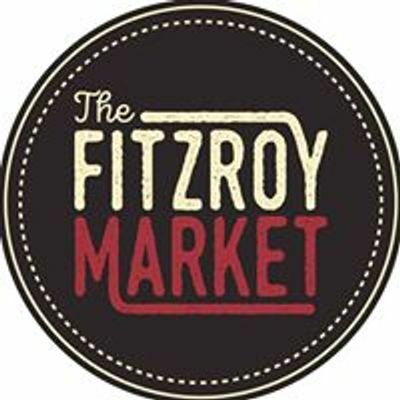 This year we will be partnering with the The Fitzroy Mills Market at their site 75 Rose St Fitzroy. 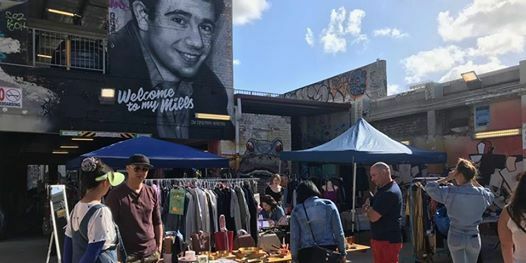 The Mills crew will run their farmers market right next to our flea market. It’s the best of both worlds. It’s a gorgeous site that’s been painted by local street artists, coffee is served by Industry Beans from a shipping container and there’s plenty of room to hang out. 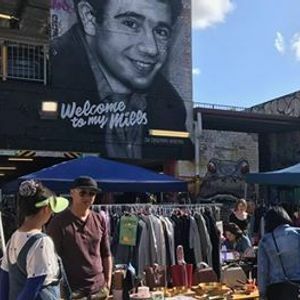 It’s just off Brunswick St, 100 metres down the road from the Rose St Artists Market. There’s over 80 stalls of artisan gifts, fresh produce, delicious food, vintage goods, flowers, pre-loved treasures, coffee, craft beer, live music and more!